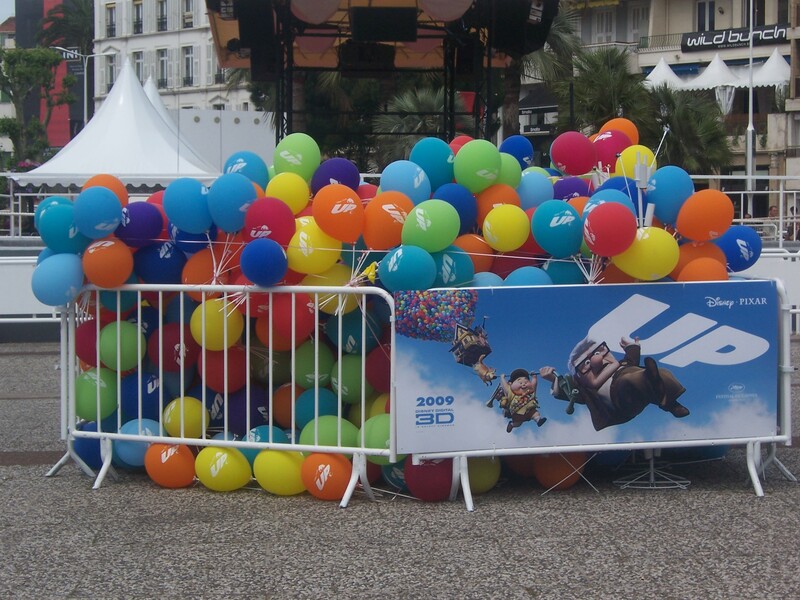 A year ago, I was at the Cannes Film Festival and there is no other place I would rather be right now than Cannes. The festival begins today. Robin Hood is the opening night selection. We’ll see how it fares to last year’s opening film, Up. While at Cannes, I met a great group of people, several of whom have moved out to L.A. and are trying to make it in the industry. 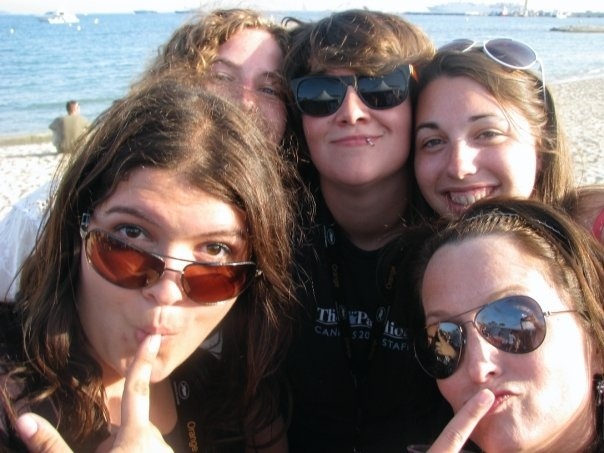 More than anything, I miss the experience of being in Cannes with these people. Some of my friends were able to get back this year and hopefully I get back sooner rather than later. 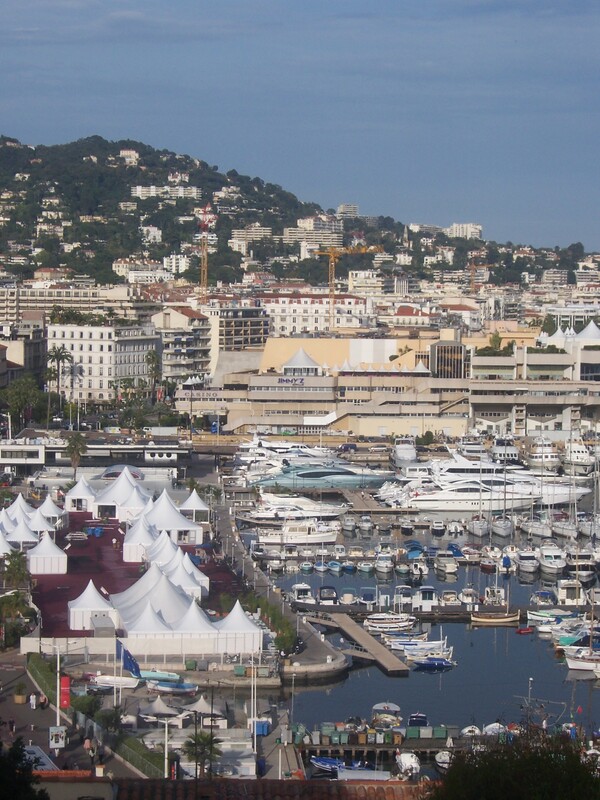 The Cannes Film Festival is one of the greatest ways to experience the cinema and one of the best times of my life. Okay, I’m done being sentimental for the moment. did you attend with the cinephiles badge? Sounds great! Ive been accepted as a Cinephile so I have that badge and the rest I’ve organised myself. I’m staying in Nice, not Cannes as it’s more affordable and around 30 minutes away. I was wondering if you could suggest anythings I should be sure to do to get the most out of the festival? Tents, Information centres I should visit etc? Previous Previous post: Skins comes to the U.S.